It's something that's been bothering me for a long time. We have this great product that could help a lot people in developing countries. But each time we get close to some sort of arrangement with a local partner, the topic of water storage comes up. That's where the discussion ends because of total cost- the poor simply cannot afford the tank our system needs. So I'd been wondering how to make a RainSaucer™ that comes with its own tank- for dirt cheap no less. Then it hit me- on KickStarter we see cardboard bikes, cardboard furniture, cardboard speakers. Why not a cardboard tank and RainSaucer™? It could work as long as we could find a method for waterproofing the cardboard. 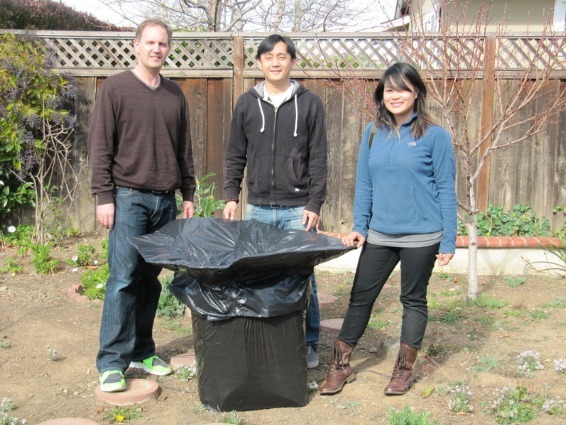 So I put the challenge to my new industrial design interns Claudine Zafra and Ray Chen from San Jose State and after significant trial and error we have a few prototypes that are now working. 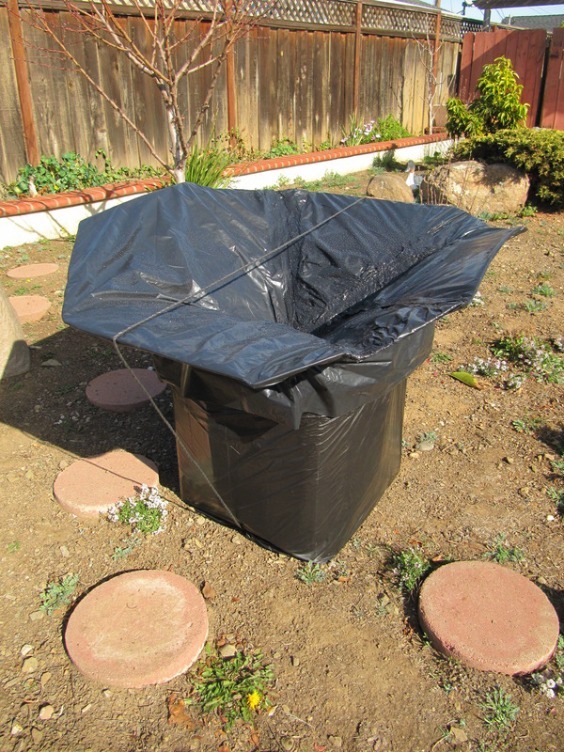 Tank dimensions are 18" x 18" x 24"
40" octogonal RainSaucer collects rain stand alone or off a roof. In standalone mode, collection surface of approx. 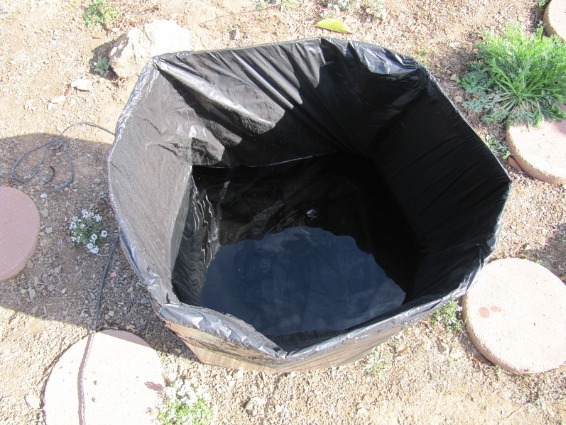 8 square feet= 5 gallons/inch of rain. 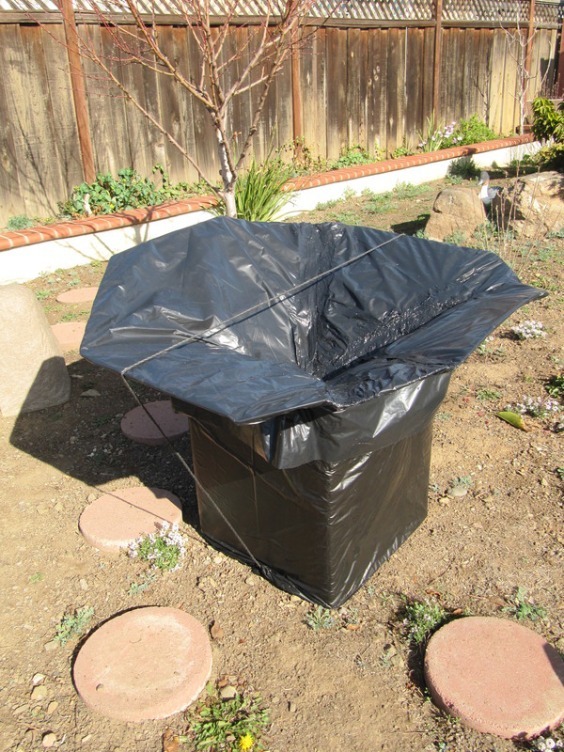 In roof collection mode surface can increase to 30 square feet= 18 gallons/inch of rain. System is Foldable down to approx. 18" x 24" x 4"
100% DIY. User installs tank by folding out bottom flaps on flat suface. RainSaucer rests on top and is secured by string around entire system. Expected life of system is 1-3 years. 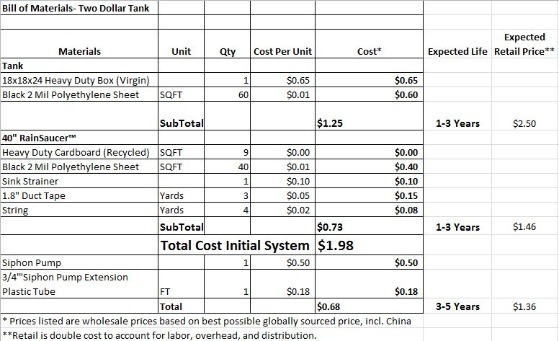 The Two Dollar Tank project is currently in the final stages of product development, What we need now is an NGO interested in teaming up with us to finalize the design and field test it. Please contact us if you are interested. ​More photos and the Bill of Materials are available below. 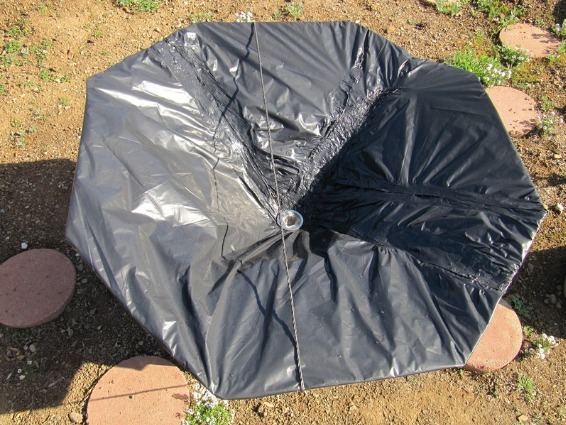 The RainSaucer is also lined with PE Sheet. It goes on top and is tied down with string. 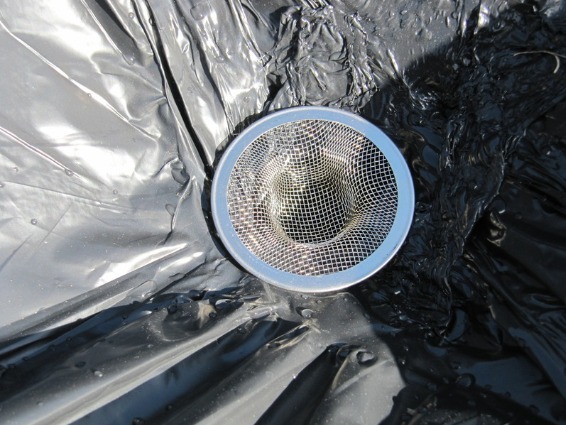 The removable strainer in the Center keep outs debris, bugs, and critters. When filled with water the tank expands but contracts back when empty. The added plastic at the bottom of the RainSaucer keeps it in place even when the tank expands from water. 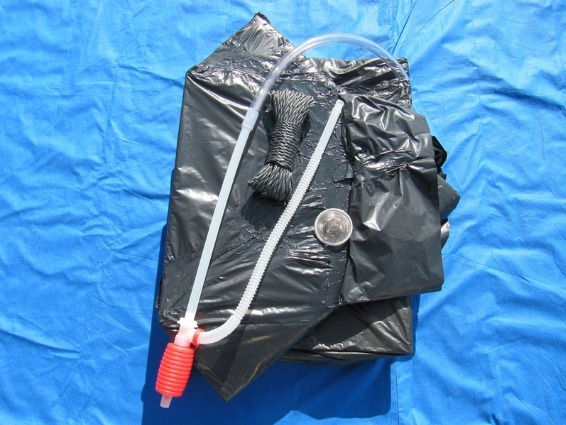 Water can be dispensed with a Siphon Pump that has been extended. 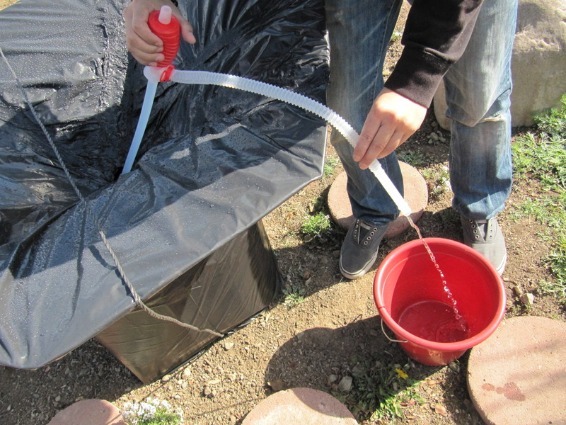 Siphon Action will allow for automatic drainage once flow is established. 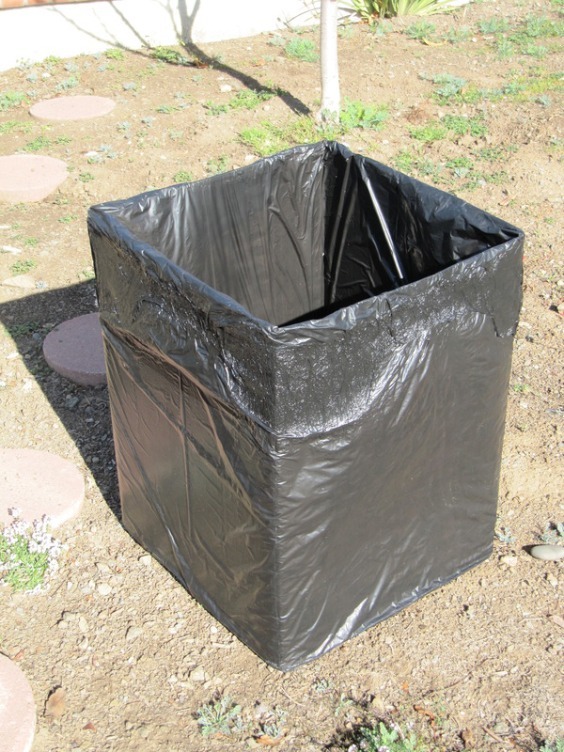 The compact form means the system can be easily transported or shipped in case of use for Disasters. The final retail price could for the initial system would be near $5 - easily affordable by the Bottom of the Pyramid. Replacement tanks would be available for $2.50.